The beta-alanine is a great pre-workout! I take it about 20 mins before starting a workout and I've found that it helps me be able to push through workouts that otherwise I would be slowing down sooner in. For the price, no other brand competes with NFSports! I have seen more strength than any other products I’ve tried! Love all the products I have gotten from NFS. Highly recommend them. Customer service is also top notch! Mixes well can't even taste it in the water. Everything is great. Only thing I didn’t receive was the hydrate and I thought I was gonna get that also since I purchased a 2 pack bundle. I’m not upset about it. The product is great and I’m gonna purchase the wod pack and glutamine so I will purchase it then. When first taking it you did get a tingling sensation, but after continued use it goes away. As far as it actually working, I am not sure, don't know how I could tell, I feel the same during workouts. I still take it and have reorder another bottle, it's all mental! I have tried a lot of things as a pre workout and have found the NF Sports Beta Alanine to be the most effective and longest lasting. It allows me to get those extra reps in even though my mind and body are exhausted. Being a cancer survivor, I had a lot of other obstacles to overcome so for me that extra boost is important. Beta-alanine is a naturally-occurring beta-amino acid, which raises muscle carnosine levels and increases the amount of work you can perform at high intensities. 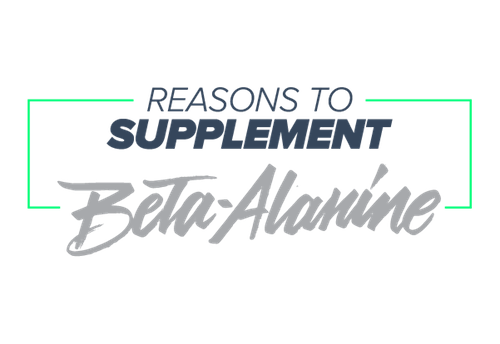 The benefits of supplementing with beta-alanine lie mostly in its ability to raise muscle carnosine concentrations. 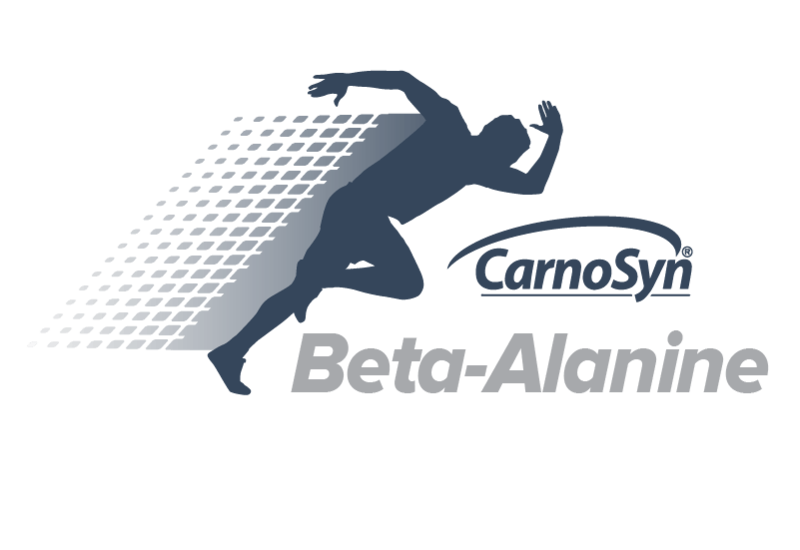 In fact, beta-alanine is the limiting amino acid in carnosine synthesis, meaning that its presence in the bloodstream is directly tied to muscle carnosine levels. Consume 20-30 minutes before your workout. For best results, consume on your non-training days as well. 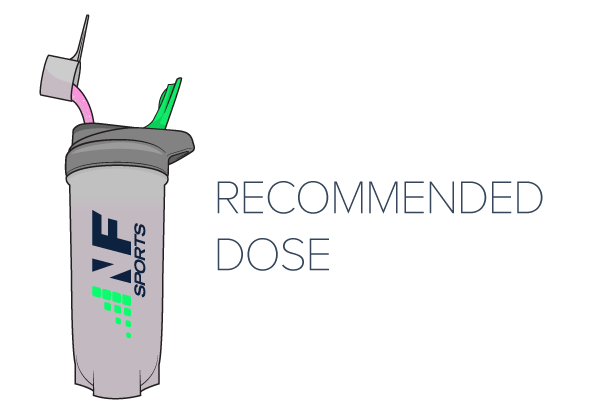 You can also take 1/2 a serving of NF Sports Beta-Alanine with your favorite NF Sports Pre-Workout. Do not combine with any other pre-workout or Beta-Alanine product. Note: Any extra sensory effects of the skin while using Carnosyn Beta-Alanine are normal and may subside after continuous use.